The 1986 NHL Entry Draft was held on Saturday, June 21, 1986 at the Montreal Forum in Montreal, Quebec. The expansion Buffalo Sabres and Vancouver Canucks made the first two picks with Buffalo winning a "wheel of fortune" spin for the first choice held on June 9, 1970. The remaining draft order was determined by the 1969-70 NHL standings with the teams drafting in reverse order of their finish. 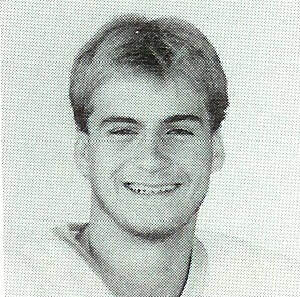 The Montreal Canadiens, who had the option to take the first two French-Canadian players in the draft in lieu of their regular picks, chose first and second overall, taking goaltender Michel Plasse of Drumondville (QJHL) and center Roger Belisle of Montreal North (Quebec Int. ), respectively. The Pittsburgh Penguins, who finished with 64 points in 1969-70, would draft seventh overall out of 14 teams in each round. Pittsburgh made nine selections - one in each round - in the 13-round draft as they passed on making a selection in the 10th to 13th rounds. ​​ Pittsburgh selected left wing Greg Polis from Estevan (WCHL) in the first round with the seventh overall pick. Polis made an instant impact with the Penguins scoring 18 goals and 15 assists in his rookie campaign. He made his NHL debut on October 10, 1970 vs. Buffalo, scored his first goal on October 28, 1970 vs. Los Angeles, and represented Pittsburgh in three consecutive NHL All-Star Games from 1971 to 1973 including being the game's Most Valuable Player in 1973. Polis played 256 games for the Penguins and had 158 points (88G, 70A) in 3 1/2 seasons before being traded to St. Louis midway through the 1973-74 season. He finished his NHL career with 615 games played and 343 points and played with the Rangers and Capitals before retiring in 1980. 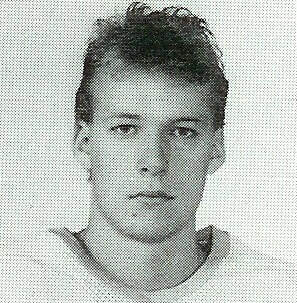 ​​ In the second round, the Penguins selected left wing John Stewart from Flin Flon (WCHL). Stewart made his NHL debut on opening night October 10, 1970 vs. Buffalo and scored his first NHL goal on March 14, 1971 vs. Montreal. He played in 40 games scoring four goals and nine assists over his first two seasons with Pittsburgh before being selected by the Atlanta Flames in the 1972 NHL Expansion Draft. 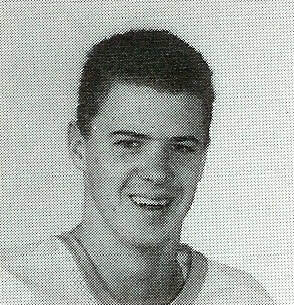 Stewart played two seasons in Atlanta and one with the Golden Seals before finishing his career in the WHA. 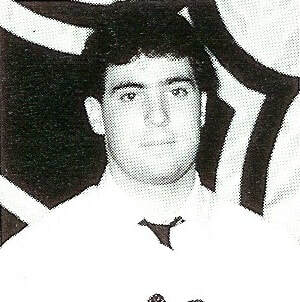 He played in 258 NHL regular season games and had 118 points. ​​ ​Defenseman Larry Bignell, the Penguins' third round choice in the draft, spent three years with the team's farm clubs including the 1970-71 season with Amarillo (CHL) and 1971-72 and 1972-73 with Hershey (AHL). He made his NHL debut on November 21, 1973 vs. Vancouver and recorded his first NHL point on November 28, 1973 vs. Toronto. Bignell also appeared in three Stanley Cup Playoff games in 1975. ​​ ​Pittsburgh selected LW Connie Forey from Ottawa (OHA) in the fourth round. 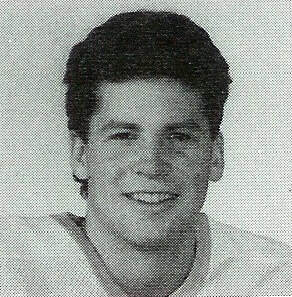 Forey spent his first two professional seasons in the Penguins' minor league system before being claimed by the New York Islanders from Hershey (AHL) in the 1972 Inter-League Draft. After another season in the minors, he was claimed by St. Louis in the 1973 Reverse Draft and appeared in four games for the Blues during the 1973-74 season.